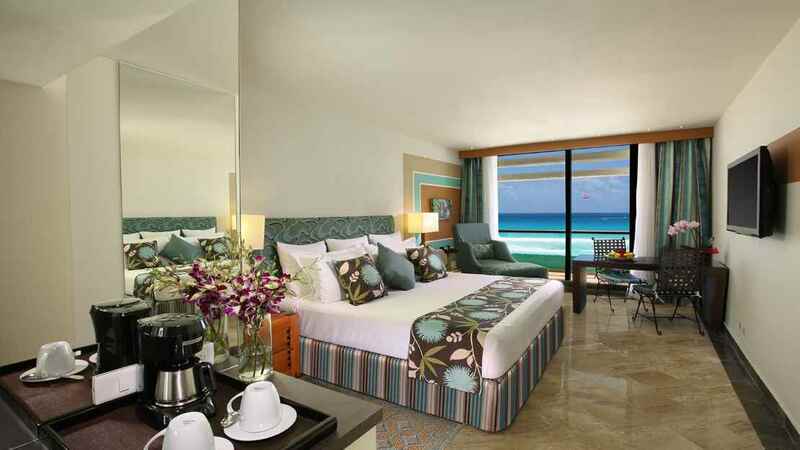 Looking out across the glistening turquoise waters of the Caribbean Sea, the incredible Grand Oasis Cancun is an ideal choice for a sensational all-inclusive Mexico beach holiday. With sun, sea and sand on tap, activities galore and Las Vegas-style entertainment at the onsite casino, you can experience something new every step of the way. Relax in comfortable accommodation, delight in choosing from a tantalising array of restaurants, or get in the swing at the nearby 9-hole golf course. A world of wonders awaits your arrival at the magnificent Grand Oasis Cancun. 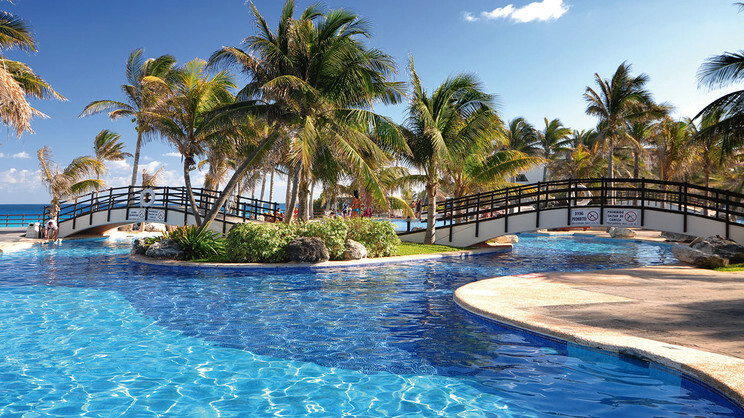 The Grand Oasis Cancun is located next to the beach. 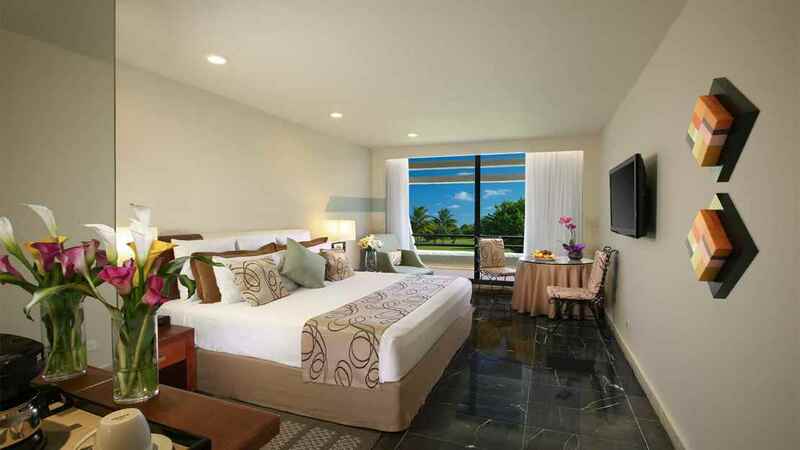 The Grand Oasis Cancun is approximately 16km away from Cancun International Airport.